A Conversation with Michelle Obama Tickets On Sale Now! Michelle Obama is always a great hit with every crowd. 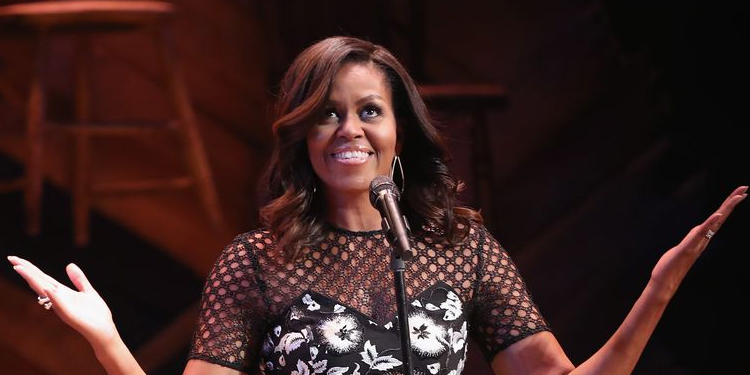 We stock all tickets to every Michelle Obama event!